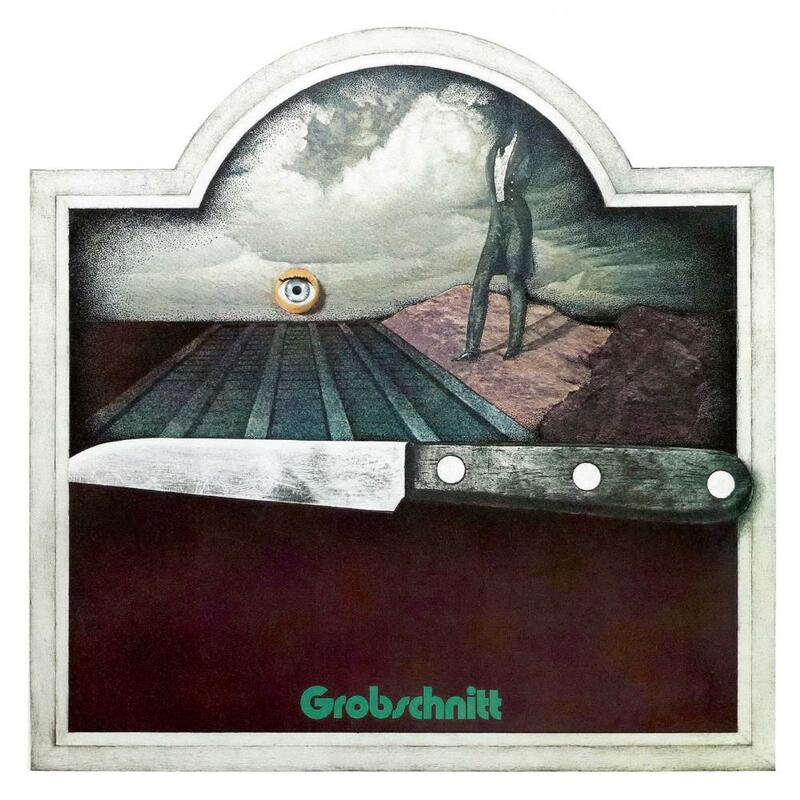 GROBSCHNITT's debut album is one of the most underrated disc of German progressive rock, and is second only to "Solar Music Live" in the band's catalogue. Heavier and rawer than their later studio albums, the music here is more energetic space rock than symphonic progressive rock and features top-notch krautrock in the vein of early ELOY and AMON DÜÜl II. The album starts with the mini-epic "Symphony", beginning with a catchy psychedelic rock and finishing with in a beautiful melancholic mood. The second song, "Travelling", reminds me a lot of SANTANA and CAMEL, although this last band appeared only one year after! The symphonic side of GROBSCHNITT is represented here by "Wonderful Music", an enchanting medieval-like tune. However, the highlight of the disc is "Sun Trip", a 20 minutes long evolving space jam which announces their masterpiece "Solar Music". The introduction guitar pattern is frightening, the song is dark, catchy and very psychedelic. A little gem! The remastered version contains a 30 minutes live version of "Symphony", darker and more experimental than the original. Very different from "Rockpommel's Land", the first release from GROBSCHNITT reveals their spacey side and inspires foundamental krautrock albums. Strongly recommended to fans of krautrock and space rock, especially PINK FLOYD, ELOY and AMON DÜÜL II lovers!